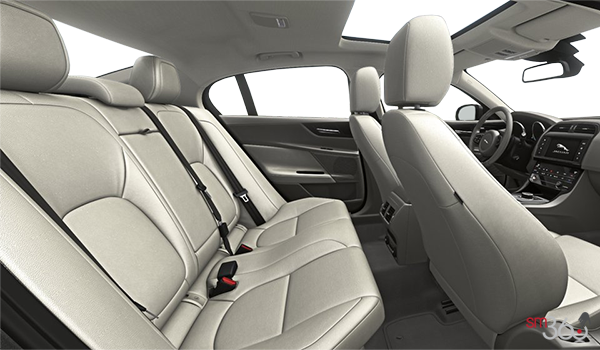 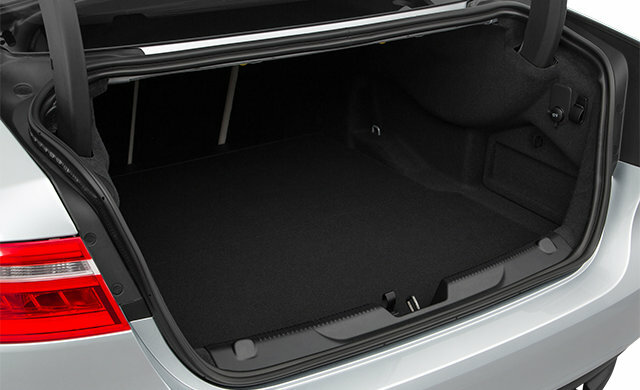 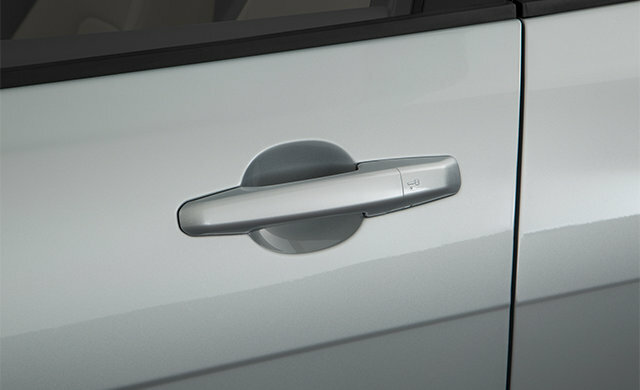 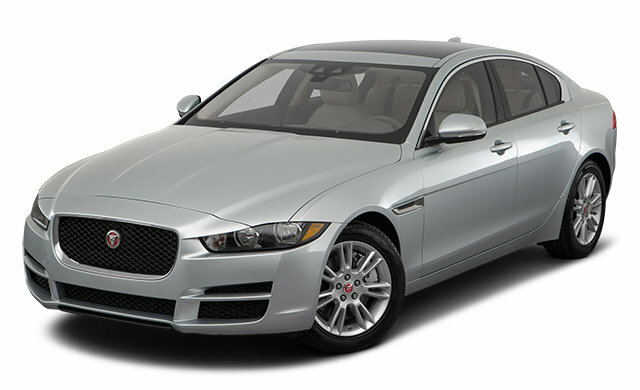 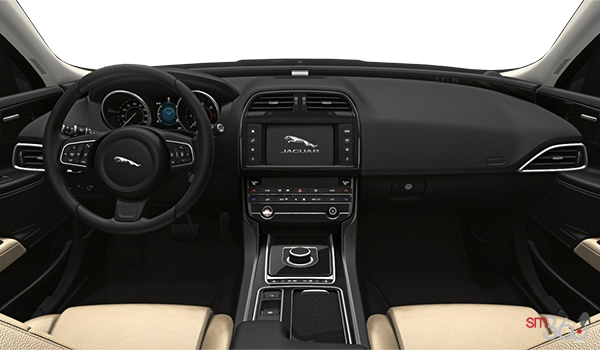 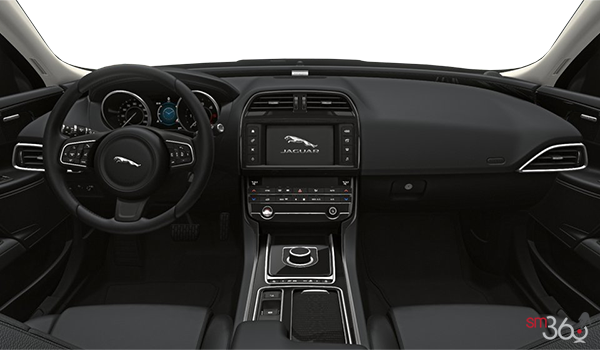 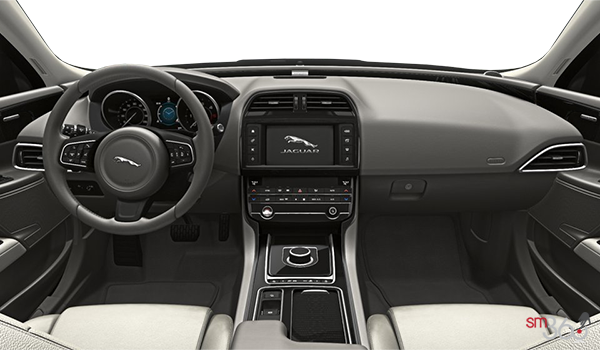 With its assertive looks and agile drive, the XE is instantly recognizable as a Jaguar vehicle. 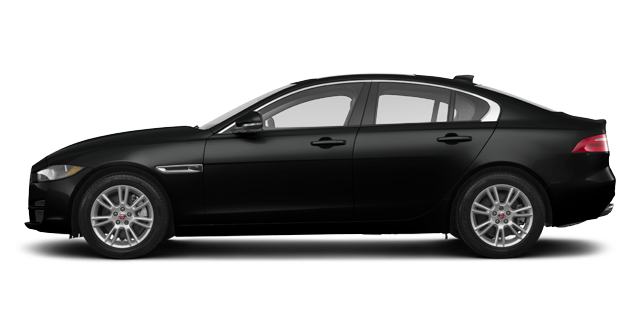 It feels like Jaguar, it drives like Jaguar – the XE is Jaguar to its core. 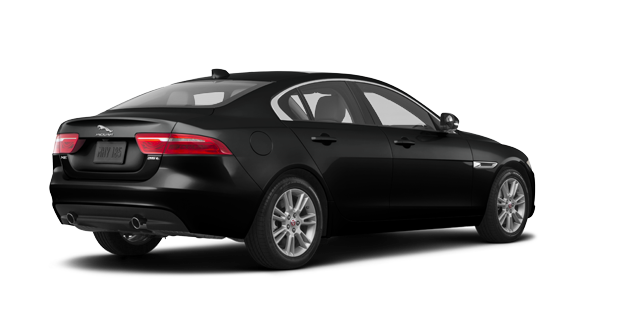 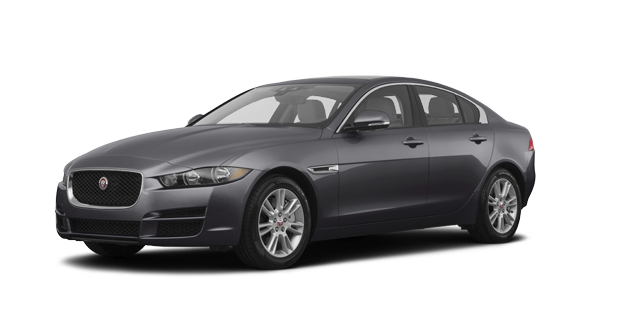 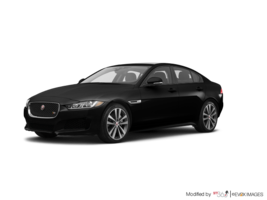 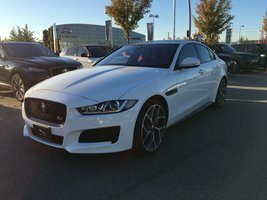 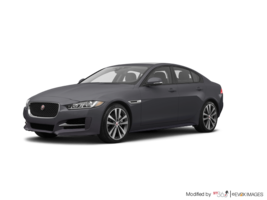 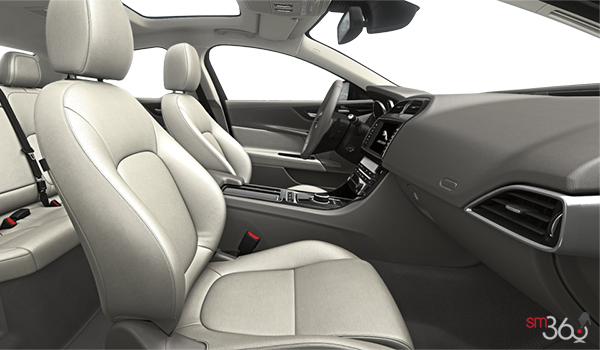 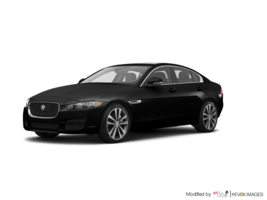 Interested in the 2018 Jaguar XE PREMIUM ?